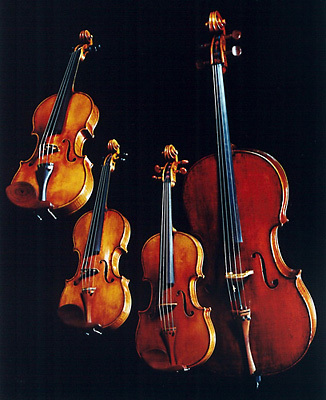 The “Pimento Players”, a revived string quartet, led by Peter Ashbourne, will perform at “Music is Sacred”, a concert in the KOTE series, this Sunday June 21, at 4 p.m., at the Shaare Shalom Synagogue, 92 Duke Street (entrance on Johns Lane). The Pimento Players were established by Peter Ashbourne in 2008. His main goal was to form more than one quartet of advanced string players willing to play a variety of musical genres. Ashbourne gathered players from different nations who were residing in Jamaica and who were driven by the love of music. With this enthusiasm and passion, Jamaica’s first string quartet in recent times was born. The quartet will infuse a pot-pourri of diverse musical genres, featuring mainly Jamaican compositions of folk, jazz and ska rythms inbedded in Baroque music by Archangelo Corelli.